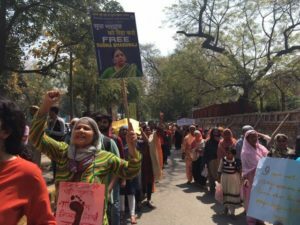 Patkar had visited Shivajinagar Court to meet Sudha Bharadwaj, arrested in connection with the Elgaar Parishad case for her alleged links with the banned CPI-Maoist, but was unable to meet her as none of the accused in this case was produced before the court. 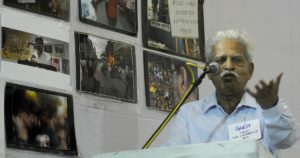 Civil liberties activist Gautam Navlakha Monday told the Bombay High Court that he was in contact with Naxals only for research and his books and asked how this contact can attract provisions of the Unlawful Activities Prevention Act. 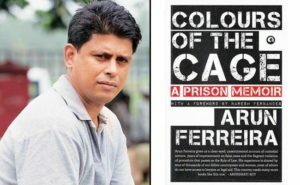 The hearing on the bail applications of activist Vernon Gonsalves and Arun Ferreira – arrested in connection with the 2018 Bhima Koregaon violence – has been adjourned to April 16, after the Bombay high court (HC), on Friday, said it would hear all matters pertaining to the incident together. 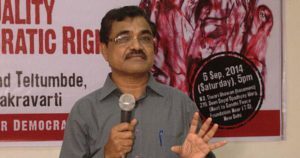 The Bombay High Court on Friday adjourned the anticipatory bail plea hearing of Dalit scholar Anand Teltumbde till April 2, thereby extending his pre-arrest relief. Fourteen months since he was first incarcerated and three months since his bail was approved along with three others, Shankarayya Lingayya Gunde- workers of Reliance Energy/ Infrastructure has stepped out of jail today. 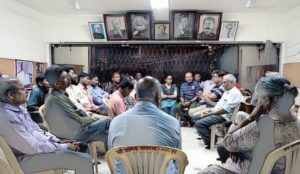 PUNE: A group of 25 authors, poets and activists from Telangana were in the special UAPA court here on Tuesday to express their solidarity with veteran activist-writer P Varavara Rao, facing prosecution in the Elgar Parishad case, but police could not produce him and six other arrested activists before the judge in the absence of adequate number of escorts.